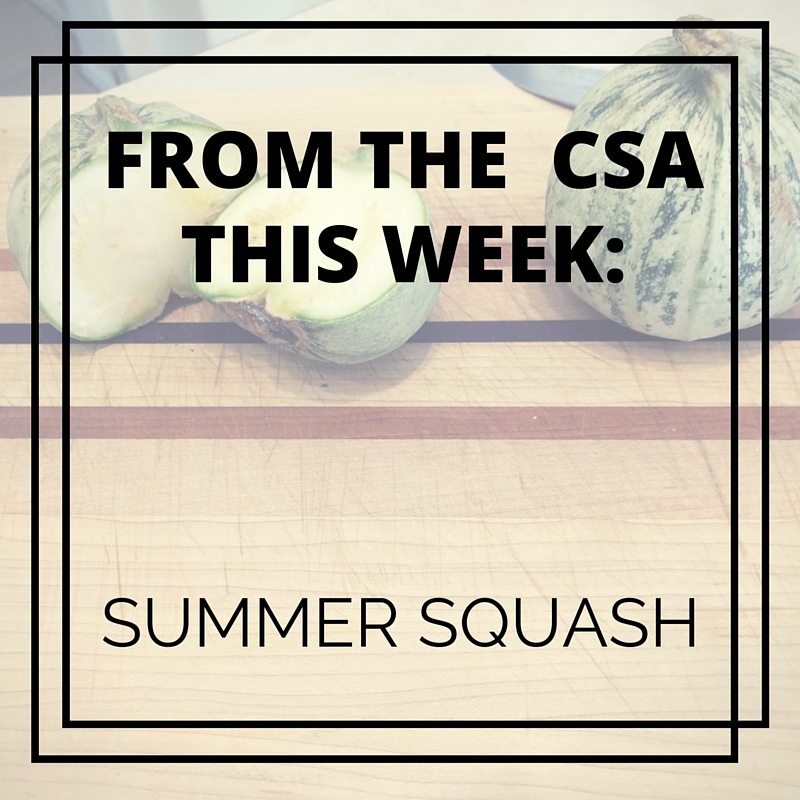 When I read that we were getting summer squash in our harvest, I expected the long yellow squash I'm used to seeing at the grocery store. Like so many vegetables we've gotten through the Tucson CSA, this one surprised me. 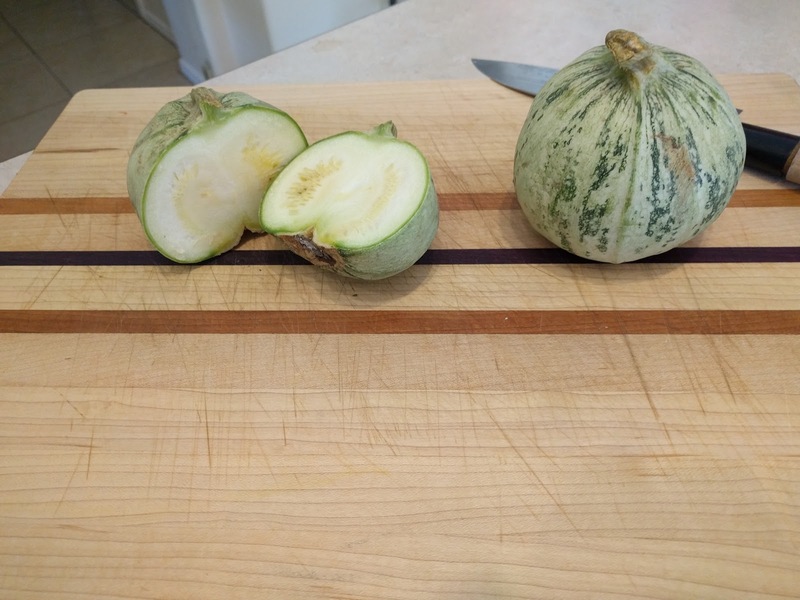 The squash I received looked more like little green pumpkins than summer squash and I really didn't know what to do with them. What would they cook like? Would they be mostly seeds? How would they taste? The only way to find out was to use them! I've found that an easy way to work new foods into my family's diet is to add them to food that we're already familiar with. 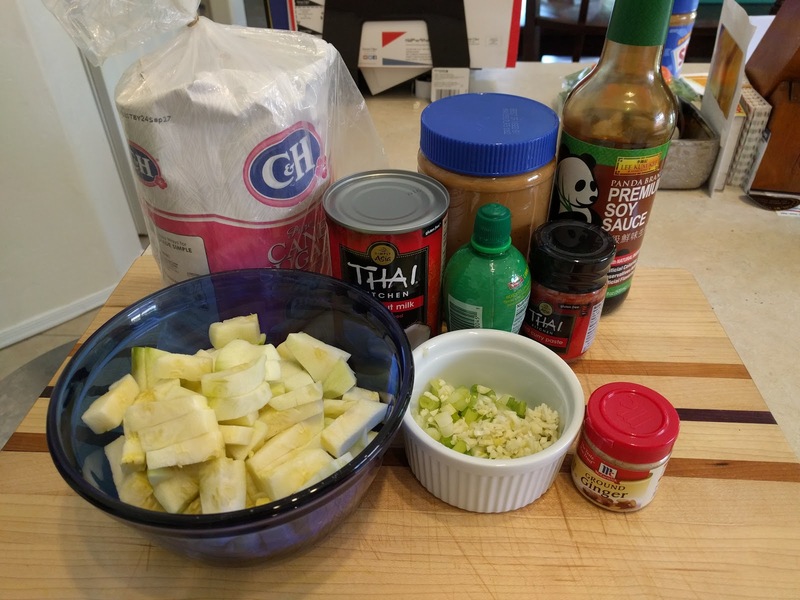 My kids love Thai peanut curry and I decided to sautee the squash with the usual stir fry vegetables and serve it with rice. 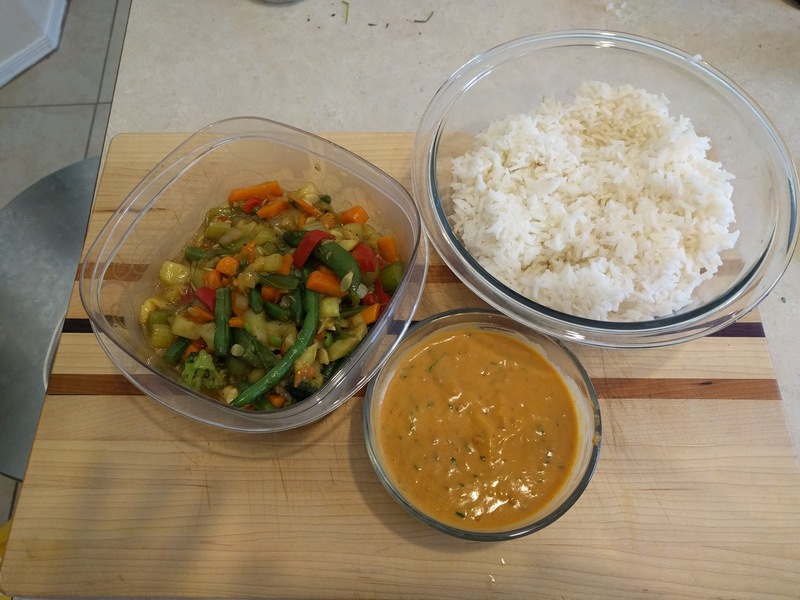 I used my stand-by peanut curry sauce recipe from Bon Appetit and did all the cooking during Earth and Water's afternoon naps. The squash sauteed easily with the other veggies and cooked down quite a bit and the end result: a family dinner that was easy to reheat and serve for dinner that night. How do you introduce your kids to new foods? While it can be challenging to get them to try something new, for us, it's been worth it to see them enjoying more vegetables.